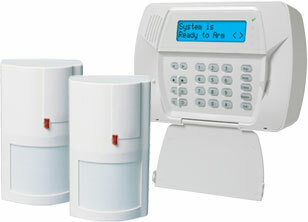 We work with local, regional and national partners across the country to provide residential and commercial security services. When you become a part of the ADT Authorised Dealer Program you’ll be able to count on the global brand that has the backing and resources to ensure your customers experience the best levels of service available through our Graded A1 Monitoring Centre. The ADT Authorised Dealer Program is designed to offer single contractors through to large established businesses the tools and resources to grow your business! 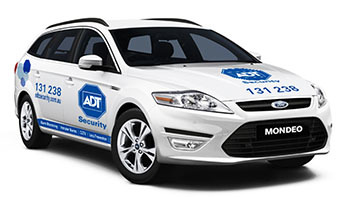 As a part of the ADT Authorised Dealer Program you have the opportunity to build your business with the backing of the ADT brand name. Utilising our recognised brand, marketing program investments and access to our tools and resources the ADT AuthorisedDealer Program provides the backing the moment you start. 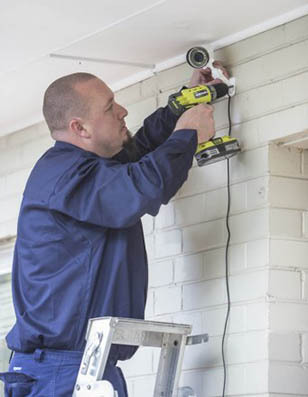 ADT’s Authorised Dealer Program provides the opportunity for dealers to build and drive their own businesses with the backing of a trusted name in home and commercial security.